Here you will find lots of helpful information about what’s on locally from classes and courses to meet ups and other events. Just scroll down through this page to see what’s on offer including prices & locations. Booking is essential to reserve your space in class. Just press the BOOK button on the timetable below. If you are new you might have some questions too. Check the helpful I’m new FAQ here. 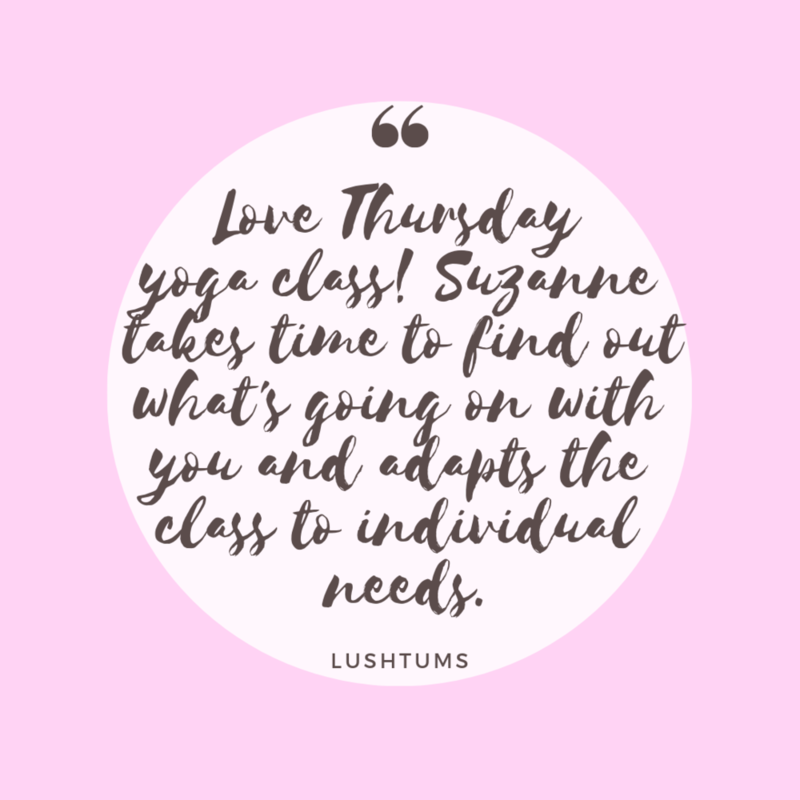 Thank you so much for checking out LushTums - we hope you enjoy your classes and look forward to seeing you on the mat soon! 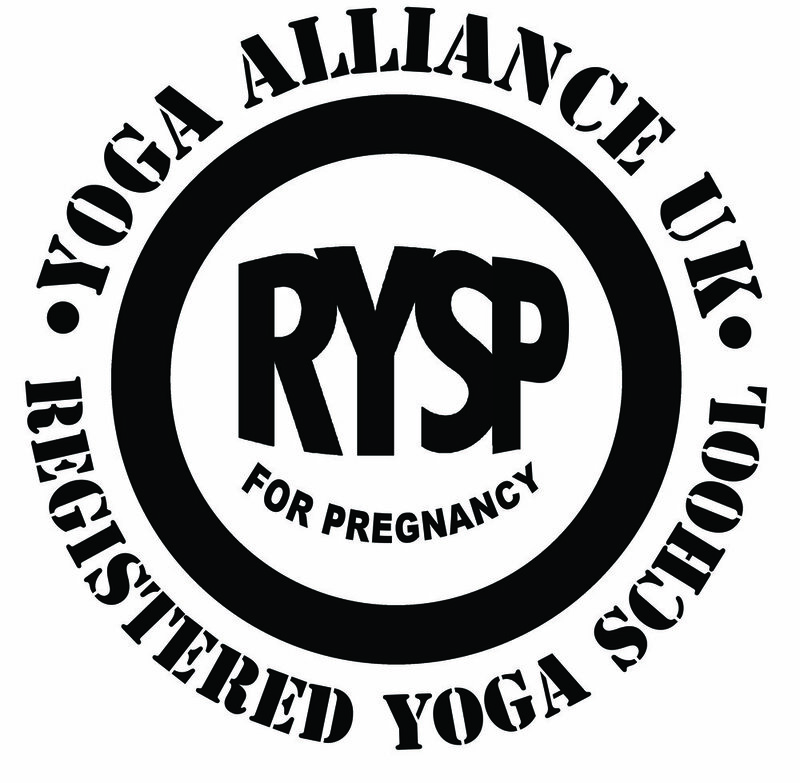 Enjoy wonderful active, informative and nourishing pregnancy yoga classes to help you feel more comfortable as pregnancy progresses and help you prepare for birth by learning the key tools of how to breathe, move and relax through labour. 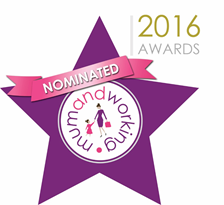 Suitable from 15 weeks if you are new to yoga right up to when your baby comes. Join us for our one-off intensive course (4 hours) & also shorter 2hr sessions where you can meet other expectant couples. Ideal for first time parents but also suitable for parents wishing to have a refresher. 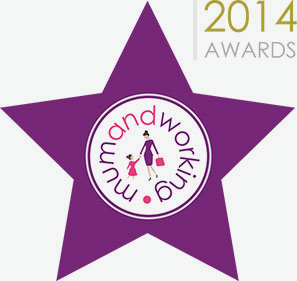 Limited space so booking is essential - book early to avoid disappointment and attend from 24 weeks onwards. Baby Massage is so much more than simply learning massage strokes for your baby ~ Baby Massage is an interaction; a gentle communication through nurturing touch, eye contact and voice that is built up slowly and in synchrony with your baby over time through observation, asking permission, reading and responding to cues, touch communication and finally completion. With this attunement come many benefits to Baby, Parent and family - see here http://www.iaimbabymassage.co.uk/suzannewild for more details and course start dates, times, prices and locations. Baby Mindful sessions give parents an opportunity to rest and recharge whilst boding with their baby. A typical class gently stimulates and calms through gentle movement and games, songs, stretches, calming massage, breathing exercises, positive affirmations and ends with a relaxation for parent and baby to enjoy together. Small classes for 0-6 months and for 6-12 months. For more info visit here or email Suzanne. For more information about any classes & courses in this area please email Suzanne or go ahead and book your place via the timetable below. You can also join the main LushTums Community of parents-to-be and parents over on Facebook or join your local Facebook Community here. we look forward to connecting with you. If you don’t see the timetable appear below, please press refresh and it will appear. To cancel your class - log in via the 'My Account' button on the top right of the timetable. Here you can manage all your bookings. We are unable to accept cancellations by email or text. Please arrive at least 5-10mins before the start time so we can begin promptly. If you are late, your space may be given to the next person on our Waiting List. Classes missed or late cancelled (within 12 hours of the class) will be charged as if attended. Please be aware that packages of 5 Classes have a 6 week expiry and packages of 10 Classes have a 3 month expiry. Be sure to use up all your classes in the time allocated. 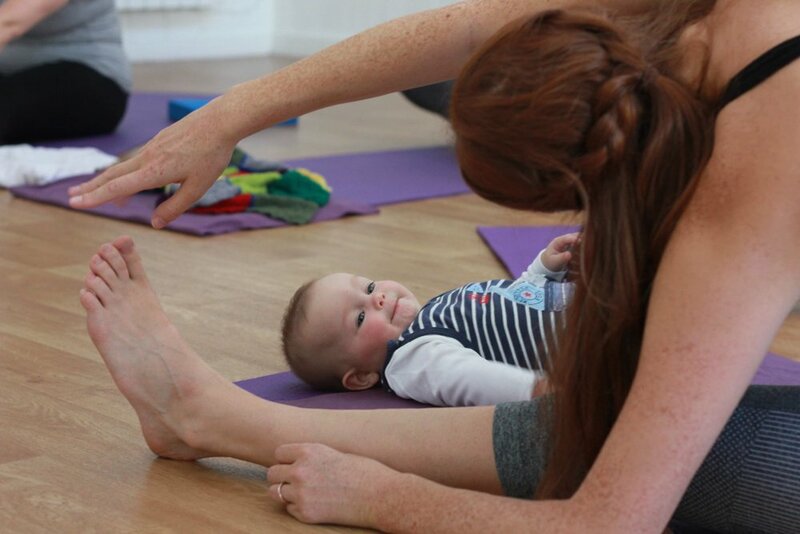 Suzanne is delighted to be LushTums Pregnancy and Postnatal Yoga Teacher and IAIM trained Baby Massage Instructor with a background including midwifery and public health nursing. Pregnancy and motherhood are a wondrous journey with joys and challenges; through yoga and baby massage classes she loves to see women develop physical and emotional strength and resilience for pregnancy, birth and beyond.